WEST DUNDEE, Ill. – “A Voice for the Generations” – as singer Lexi Parr has often been called – the Galena (Illinois)-based artist is the quintessential old soul. She wails like Janis and commands the tonal spectrum like Etta James. 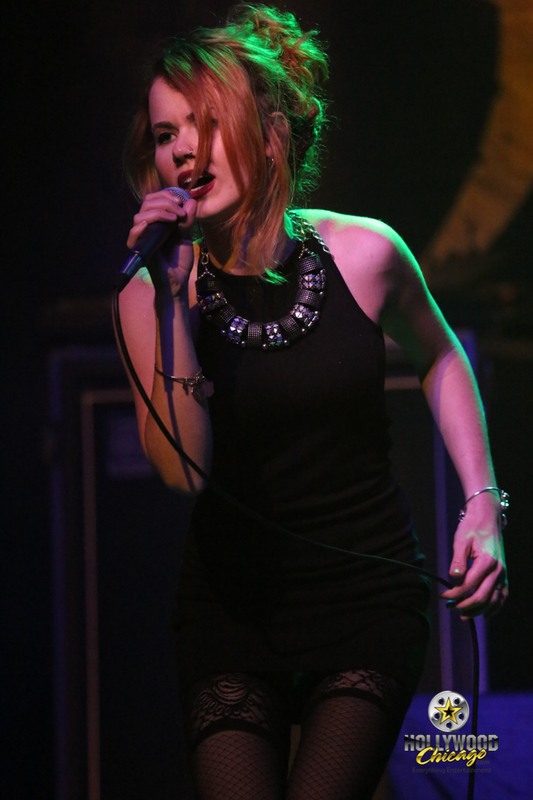 Lexi has been lighting up stages since an early age, destined to be the “voice” that everyone remembers. The city of Nashville, Harley Davidson Motorcycles, MTV, “The Voice” TV show and the largest stages across the Midwest have all embraced Lexi, with her immense talent and the electrified stage show she brings with her band, RubyBlonde. The RocHaus is located at 96 W. Main St. in West Dundee, Ill. Click here for more details on upcoming shows and ticket information.